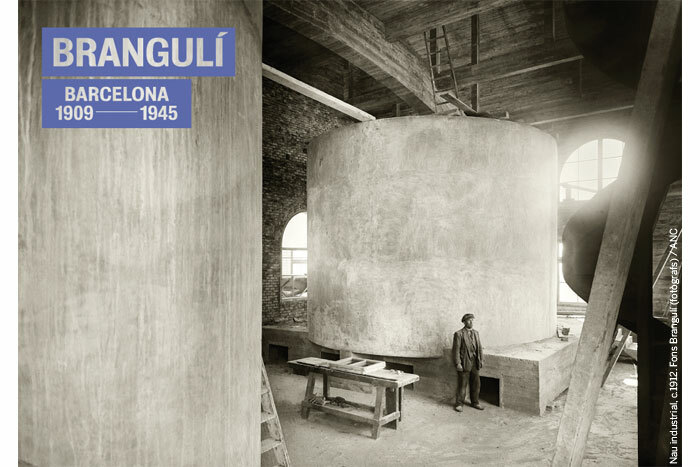 One of the most amazing photo exhibits I have seen this year has to be the exhibition at the CCCB “Brangulí Barcelona 1909-1945” currently in its final week. Make sure to stop by this weekend in order to witness the connection between Past and Present day Barcelona in an exhibit specifically designed for Barcelona lovers. 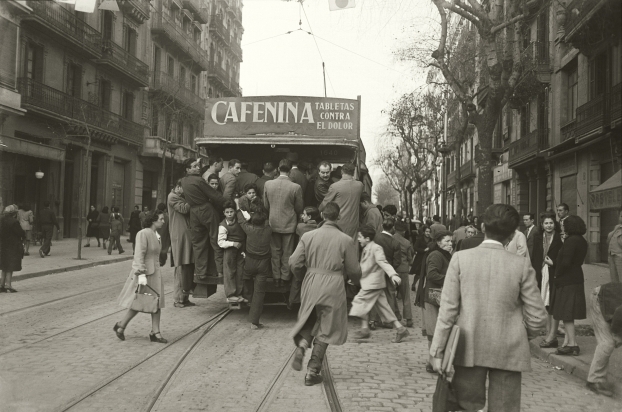 The show which is devoted to the work of Barcelona-born Josep Brangulí, a photojournalist whose keen eye was able to capture some of the best images reflecting the major social, urban and industrial transformations to affect Barcelona between 1909 and 1945. 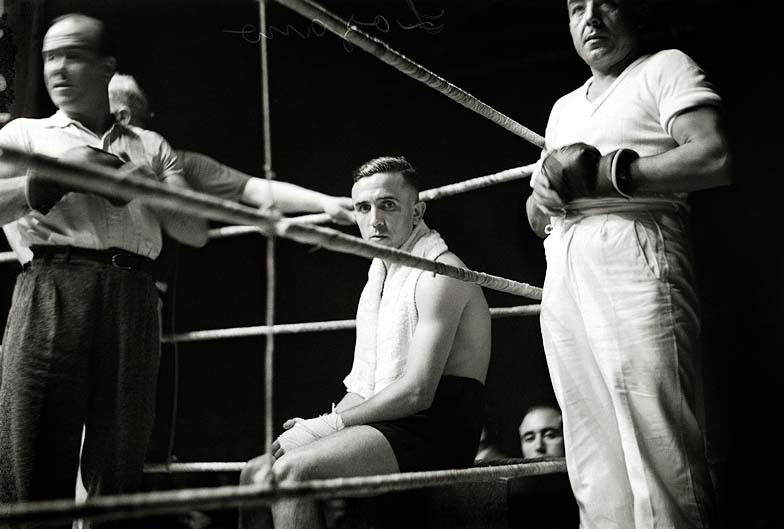 The show is the first retrospective of Brangulí’s work which consists some 300 photographs and original printed material of the time. 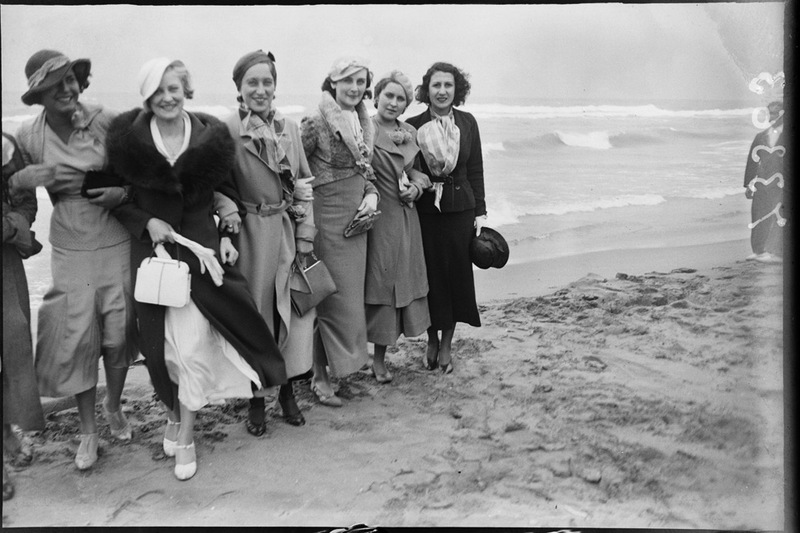 The exhibition, curated by the photographers Valentín Vallhonrat and Rafael Levenfeld, reflects the diversity and the thematic approach of the photographer’s work, centering on topics such as The Tragic Week, Life Before The Republic, The Royal Family at the 1929 Universal Exhibition, The Fira de Barcelona Trade Fair & The Post-War years. The one thing that is striking is the way history repeats itself; one can’t help to notice the similarities between the disgruntled workers back at the turn of the century to the modern-day “Indignados” which have Occupied Plaza Catalunya this year. Josep Brangulí was the first in a line of photographers, in which he was joined by his sons, Joaquim and Xavier, the three of them working together under a single name. The archive was purchased from the Brangulí family by the Generalitat in 1992 and deposited in the Arxiu Nacional de Catalunya. The Archive contains almost a million negatives signed by the name Brangulí, of which approximately half a million can be attributed to Josep. It also contains miscellaneous publications and materials of the time. If you are in Barcelona make sure not to miss this exhibit which contains a look into Barcelona’s turbulent pass and creates a better understanding of the city and its character. GET PULSOBCN.com Direct to your inbox! The Foto Colectania recovers the photographic journey through the city of Barcelona when publisher Carlos Barral commissioned a young Pomés in 1957 to document city life through his own eyes.Their latest exhibit which opens on Wednesday (September 19) presents one the city’s lesser known street photographers in a show simply titled “Barcelona 1957. Leopoldo Pomés”. This summer the MACBA allows you to get your culture and drink on, with extended hours on Friday and Saturday nights. Opening up the terrace for nights of ART & Drinks and including a special one year pass with the price of entry until September 22nd. From a wall full of recipes to the brightly lit coolers stocked with great take-out Delishop has got you covered when the time is short and the need to impress is the order of the day. PulsoBCN is a daily update on ideas pulsating from the heart of BARCELONA. It is digital platform for artist and designers in all field of the creative community of art, music, design, and culture.